As a mom to six, I love Mothers Day. 🙂 It is a day to be pampered and it is a day to really see how sweet your children are. From the dandelion bouquets to the homemade cards, Mother’s Day always melts my heart. 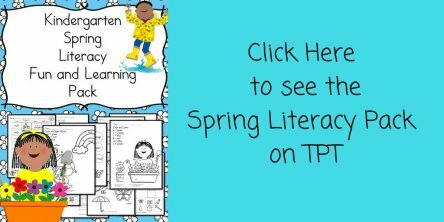 Today I have some free Mothers Day Writing Paper for Kindergarten, preschool – or beyond! 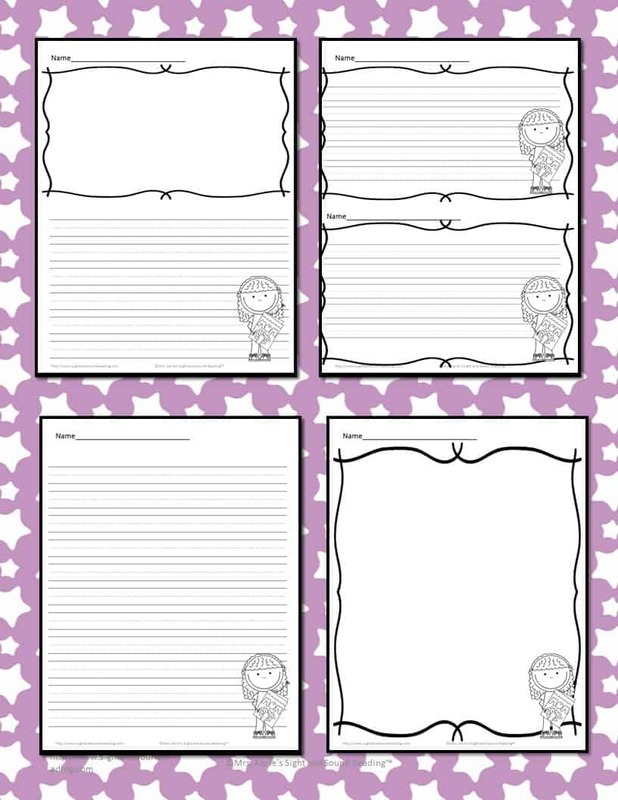 This paper is good to write a letter to mom, or to write about Mom on the paper.I have a 2, 4, 6, 9, and 10 year old… I know even the older kids would love to use this paper to write one.. Before we begin, I like to recommend books that go along with the activity. 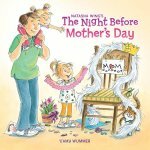 Today’s books are cute books to give mom for Mother’s Day. 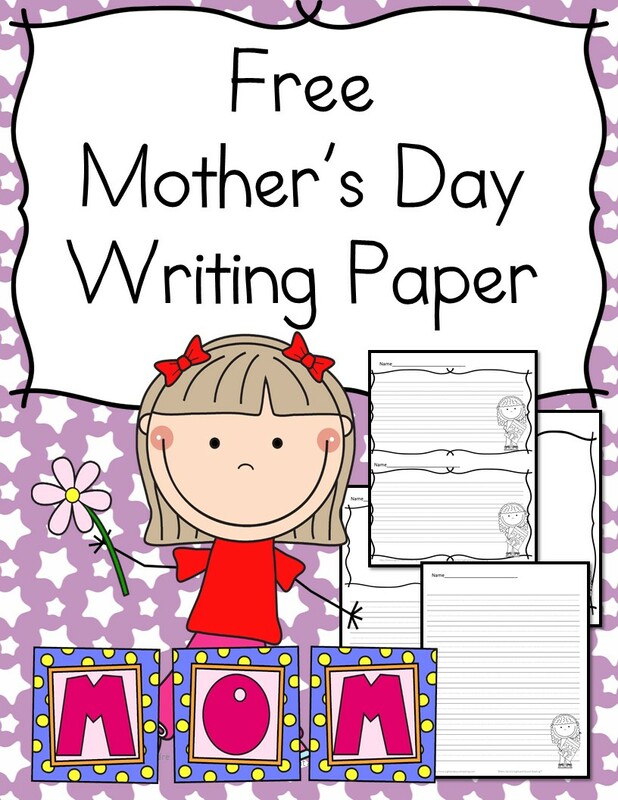 To get your free Mothers Day writing paper, enter your email into the form below. You will be added to our email list where you will find out about lots of good things. If you wish to be removed, just follow the directions in the email you get with your freebie. If you have any trouble with your download, just send me an email to [email protected] I am happy to help! Thank you!!! I can’t wait to use these!